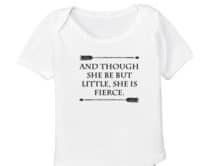 Do you have a little tinkerer at home who loves taking objects apart and putting them back? Or how about one interested in learning the how’s and why’s of how things work. 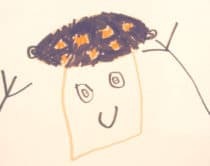 These brilliant engineering projects will keep curious minds thinking about how things work. 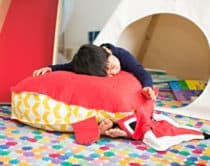 And to top it off, they each make a fun activity or toy to play with afterwards! 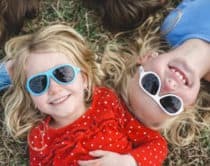 Take a look at some cool objects you can make right at home with the kids – such as catapults, propeller cars, floating straw boats, water siphons and more. 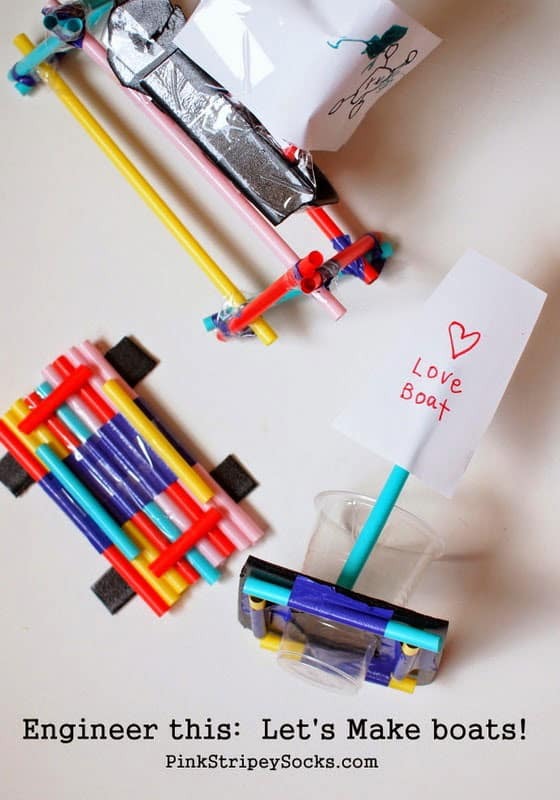 Straw Boats (via Pink Stripey Socks) These colorful straw boats are fun for little ones to design and actually float! 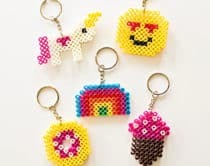 Plus they’re easy to make with some basic materials you probably already have on hand. 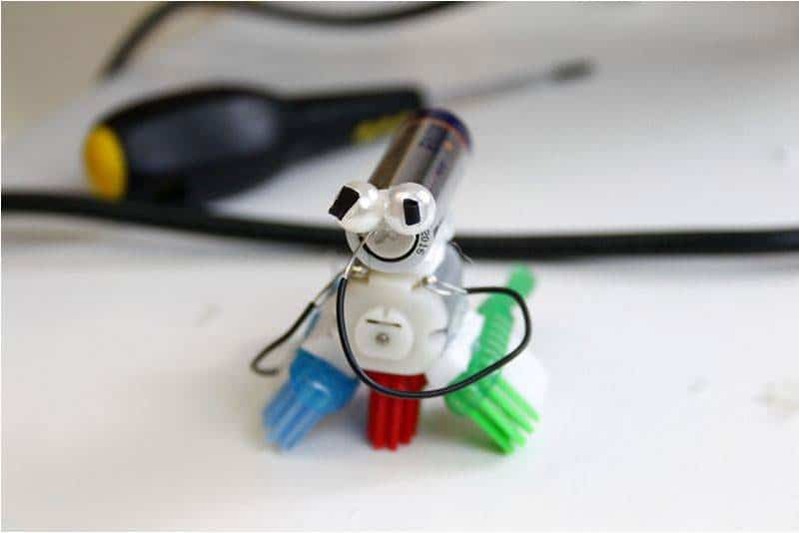 Mini Robot (via Red Ted Art) This adorable little robot can move and wiggle and is a great way to get kids thinking about how circuitry works. 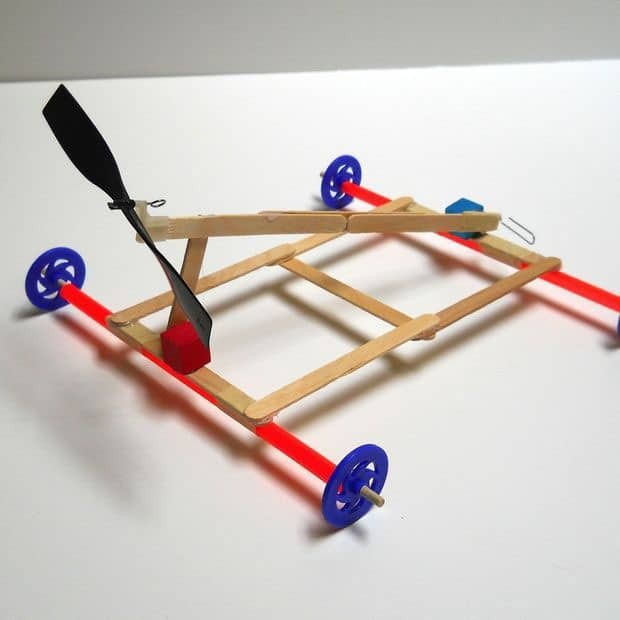 Propeller Car (via Instructables) Although basic in construction, this neat popsicle stick car is a lesson in how energy can be harvested to in turn, push the car forward. 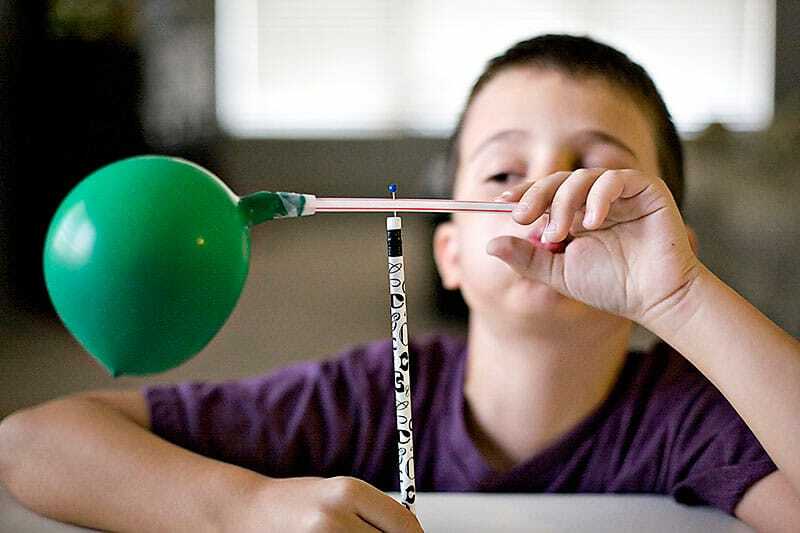 Balloon Propeller (via All For The Boys) A simply constructed balloon propeller is a neat way to show how air can spin the balloon round and round in circles. 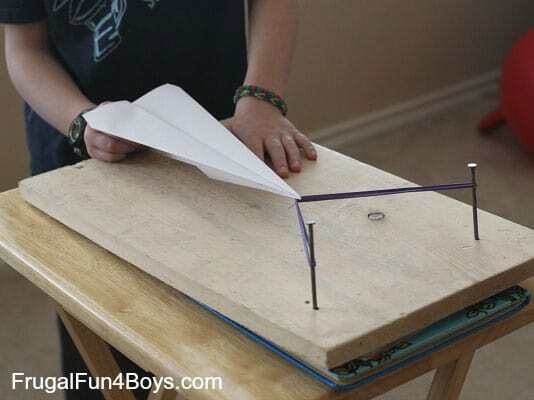 Airplane Launcher (via Frugal Fun 4 Boys) This easy paper airplane launcher is guaranteed to to keep the kids entertained for a good amount of time. 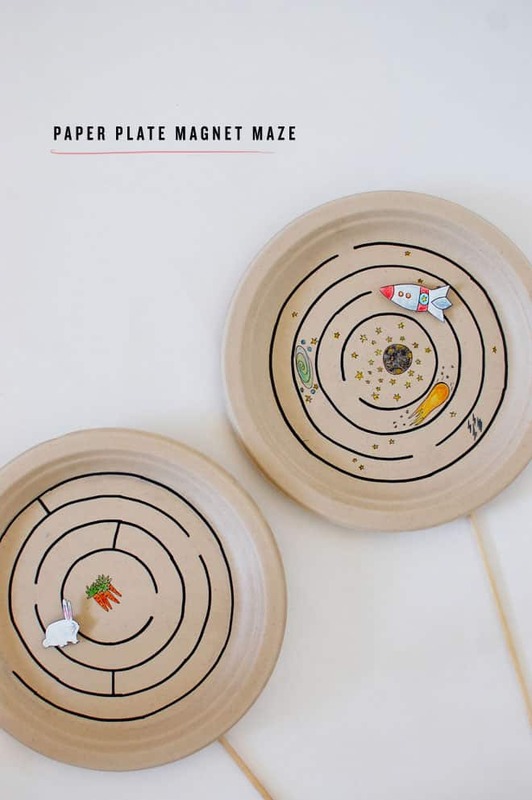 Paper Plate Magnet Maze (via Cakies) How fun is this. 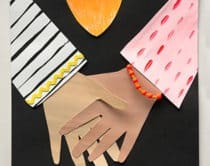 Teach kids how magnets attract each other with this simple and awesome paper plate maze game. 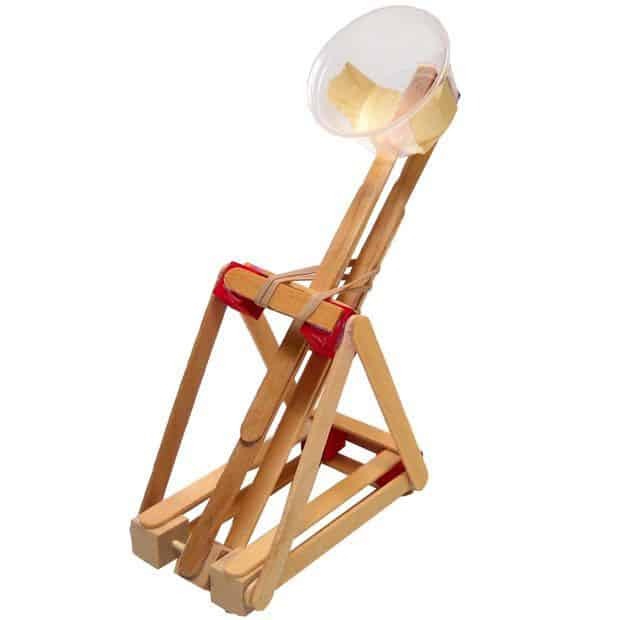 DIY Catapult (via Instructables) Catapults are classic objects that can teach kids some basic physics and engineering skills. 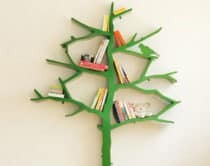 Plus, they’re just fun to fling things through the air. 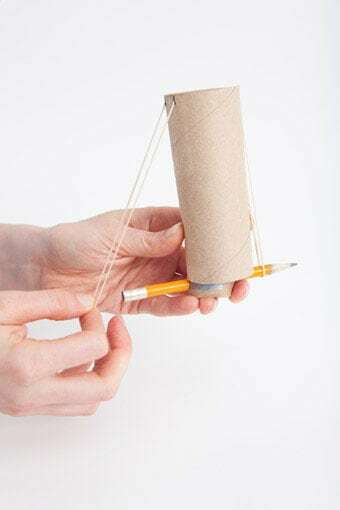 Indoor Slingshot (via PBS Kids) With some basic paper tubes, you can make this super cool slingshot. 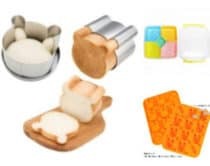 And it’s a safe and fun one for kids using marshmallows! Egg Drop Challenge (via Buggy and Buddy) Do your kids know what it takes to drop an egg without breaking it? 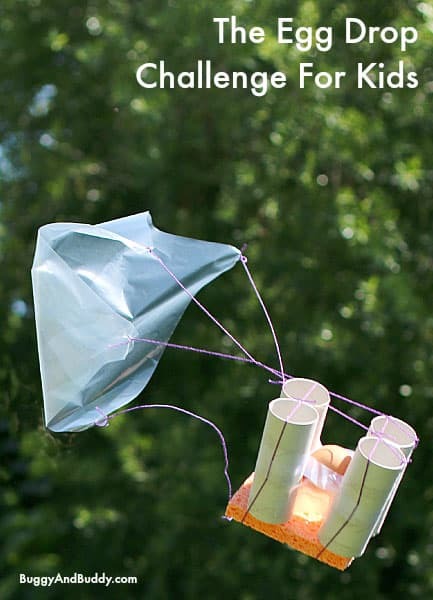 Get them excited to find out how by designing and building their very own egg drop contraption. 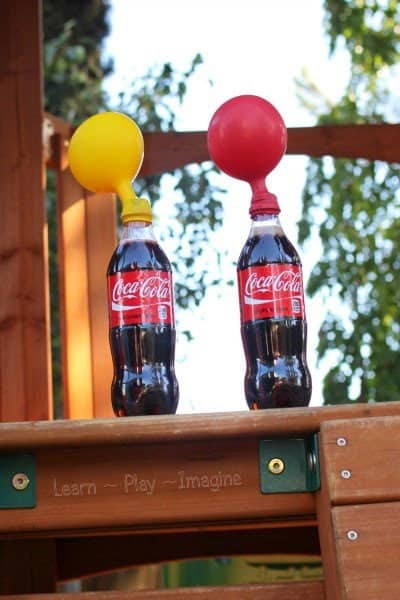 Balloon Candy Experiment (via Learn Play Imagine) How do you blow up a balloon using soda and candy? 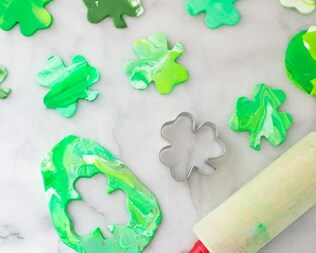 Find out how with this fun project (which is also a good way to use up leftover candy and keep them out of kids’ hands). 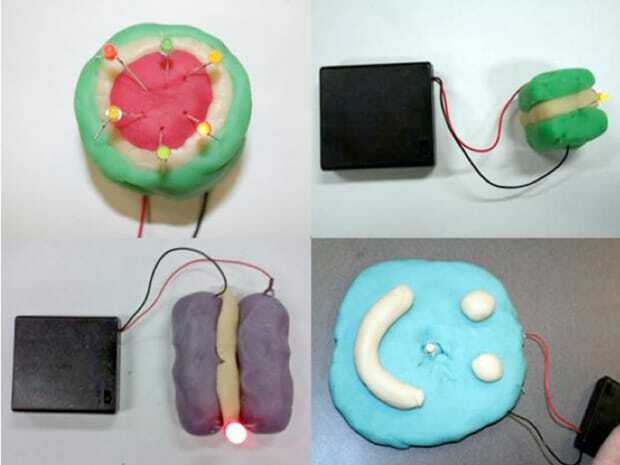 Play Dough Circuitry (via Makezine) Take a kid favorite tool like play dough and show them how a bit of magic circuitry works to make a happy face light up! 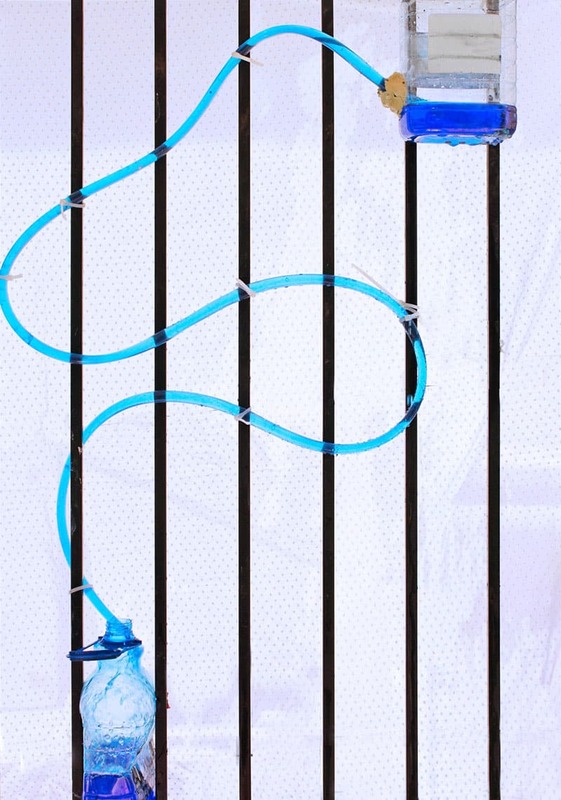 Siphon Water Coaster (via Babble Dabble Do) Get the kids interested in how siphons and atmospheric pressure work with this inventive project that’s part science and engineering focused.